Visit Bariloche Civic Centre – On the main plaza. Museo de la Patagonia – On the main plaza near the Tourist Info center. 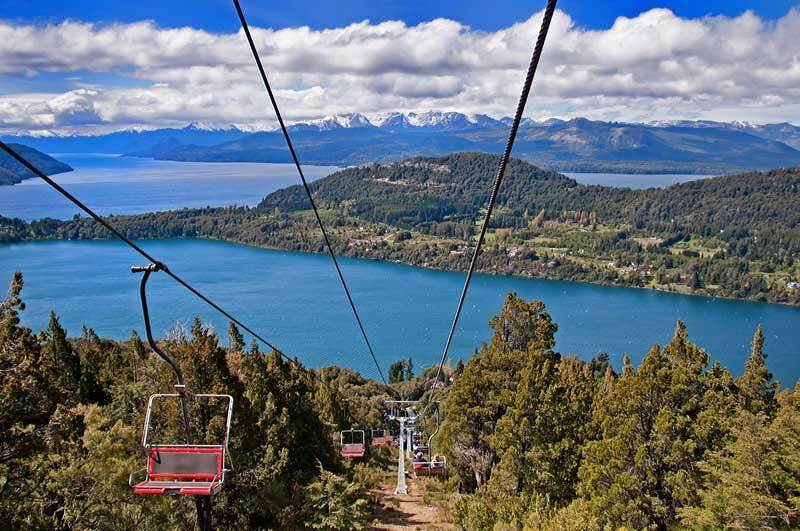 Tour San Carlos de Bariloche’s “Circuito Chico” by driving or biking around the lakes when you visit Bariloche. The circuit can take more than an hour by car. Along the way, pass the viewpoint at Cerro Campanario (Belfry Hill). 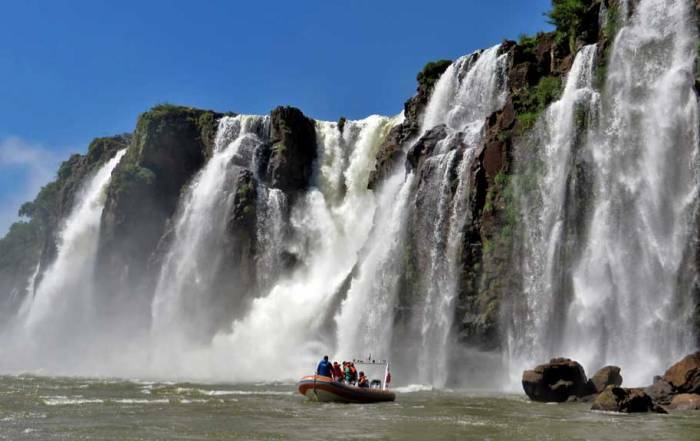 See Puerto Panuel, which is also visited by boat tours from Bariloche. Also see the Llao Llao Peninsula and its forest. 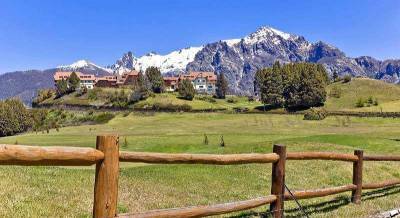 Take a Half Day Bariloche Tour. 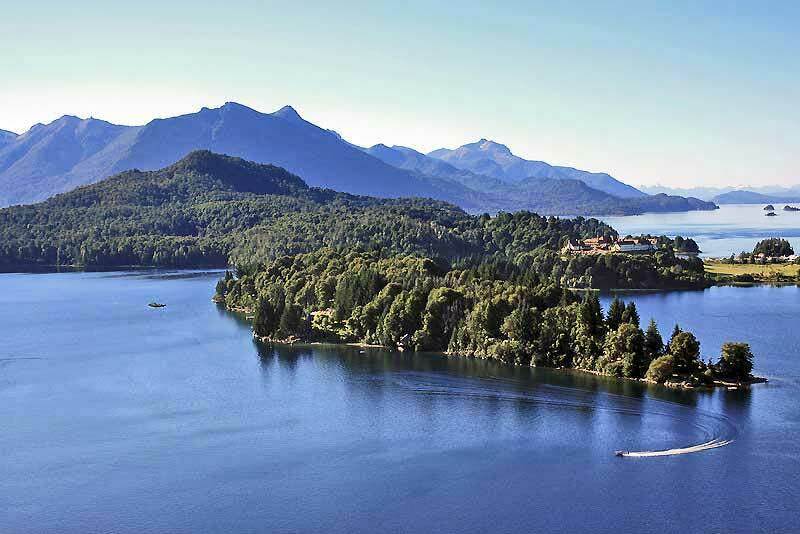 Cruise Lake Nahuel Huapi National Park and visit the traditional island communities. 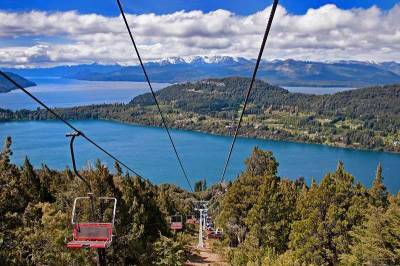 There are daily excursions by boat from Bariloche along the lake to Puerto Panuel. 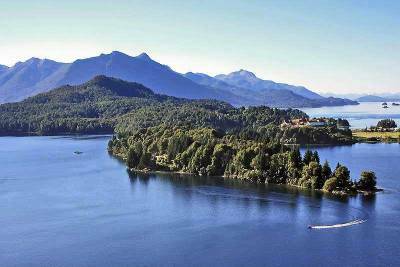 Head eastward around the shoreline of Lake Nahuel Huapi to reach the popular destination of Villa La Angostura. 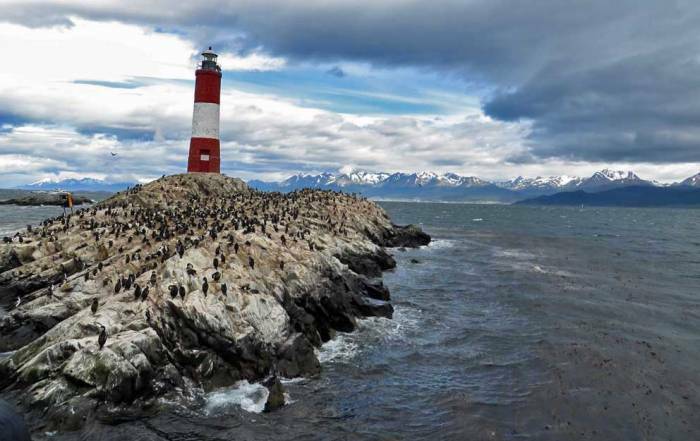 Try the Villa La Angostura Day Trip from Bariloche. 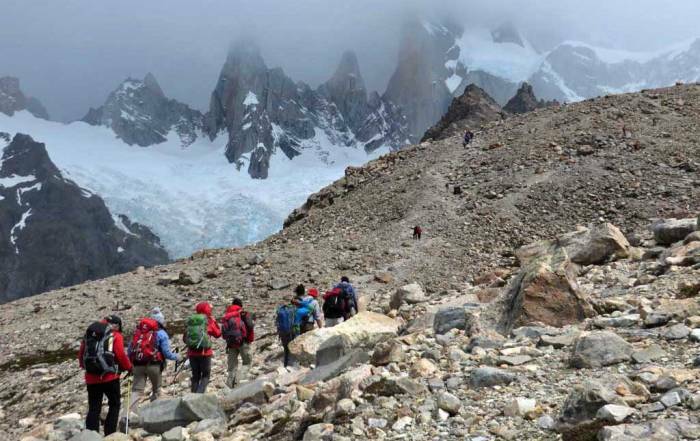 The route is known as Los Siete Lagos (Seven Lakes) and after an additional 3 hours from Villa La Angostura, it reaches San Martin de Los Andes. Llao Llao Hotel and Resort at Puerto Paneul. Cerro Catedral is South America’s largest ski area. 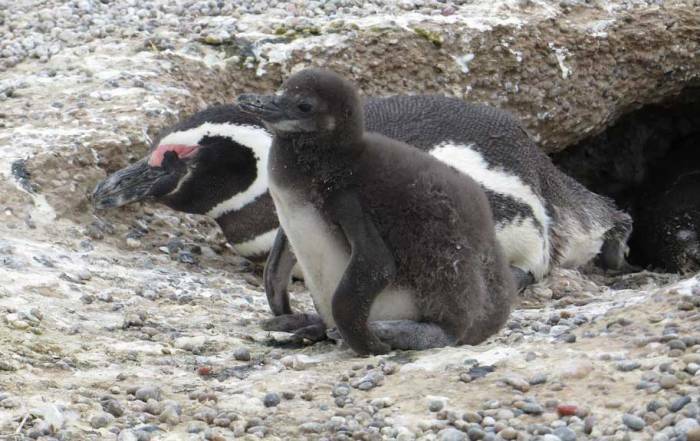 It’s located about 25 minutes southwest of Bariloche. For views of Cerro Catedral, drive south of town along Lake Gutierrez. Go skiing at Mount Otto. 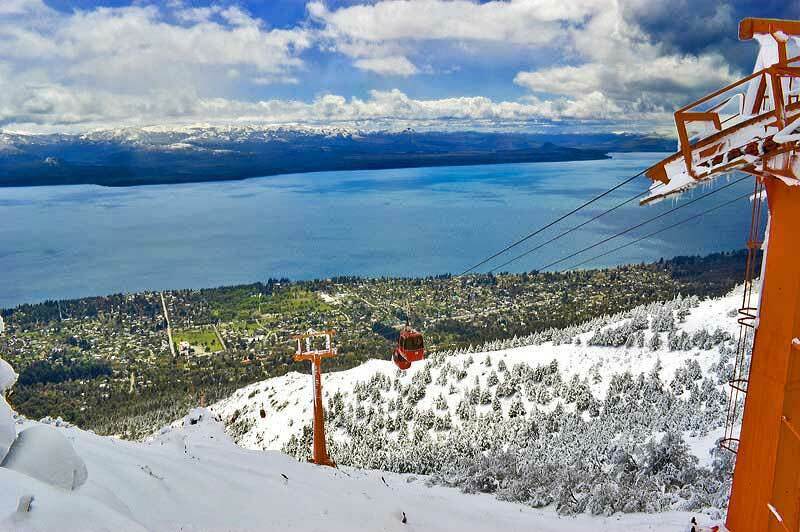 It’s a 20 minute drive from Bariloche on a slow, twisting road or take the Teleferico Cerro Otto (Cable Car) to the peak. The cable car starts 3 miles (5 km) west of the Civic Center. Bariloche is isolated by the Andes from the rest of Argentina. There are no major cities close to Bariloche. 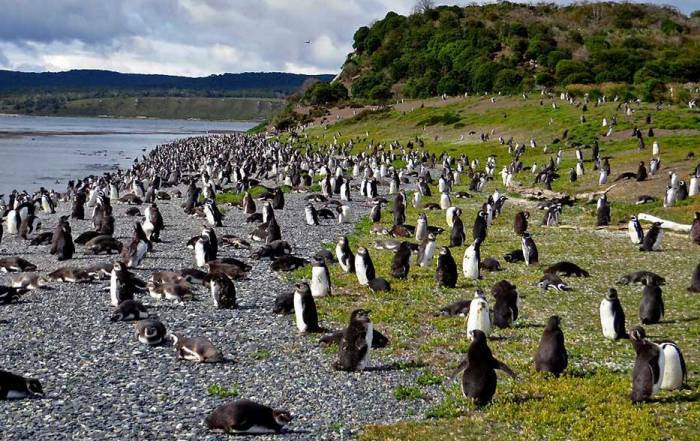 The closest town is Puerto Montt in Chile, but it still takes 7 hours by bus and ferry to reach Puerto Montt. 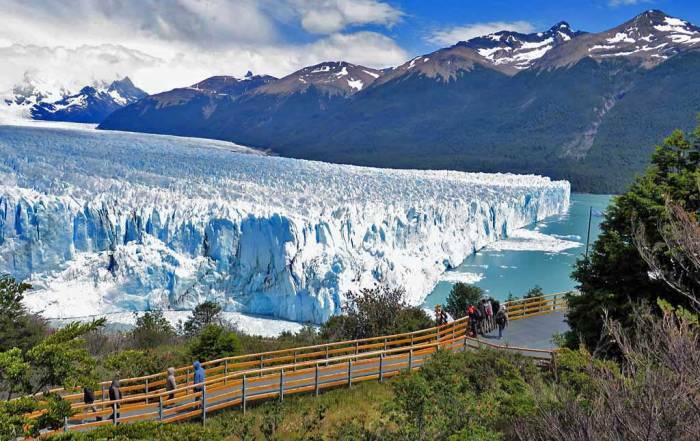 For cities in Argentina, it is 19 hours by vehicle from Buenos Aires and 17 hours from El Calafate. San Carlos de Bariloche International Airport is located about 20 minutes east of town. 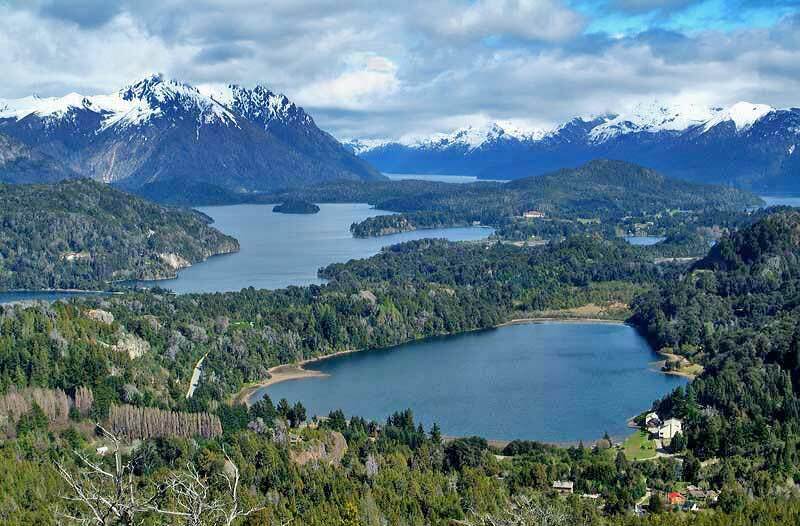 Rent a car in Bariloche, because there is so much to see by traveling around the lakes in the area. 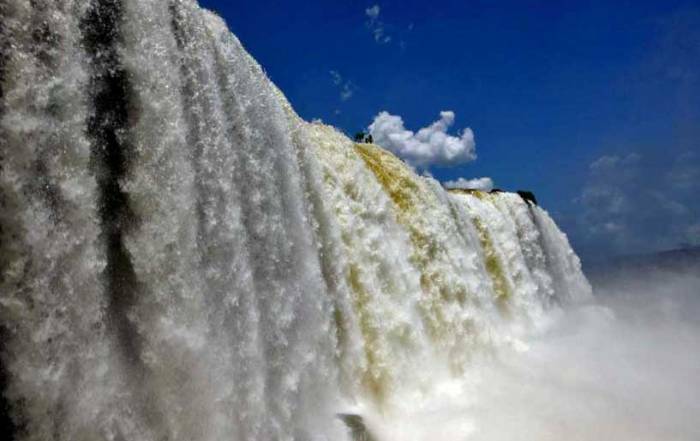 However, there are a number of bus and boat tours, so a rental car is not a necessity. Bariloche is in the southern hemisphere. The height of summer weather is in January and February, when average highs are about 75 F (24 C) and average lows are 45 F (7 C). The coldest part of winter is from June through August. Average highs in this period are 45 F (7 C) and average lows are 28 F (-2 C). 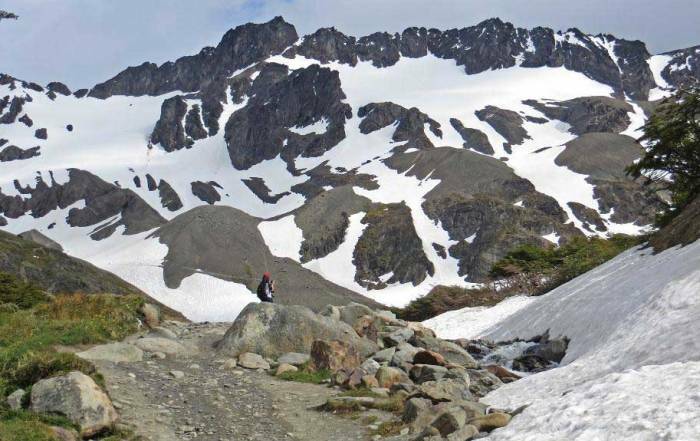 Precipitation is highest in June and July, which provides the snow base for skiing in the surrounding mountains. 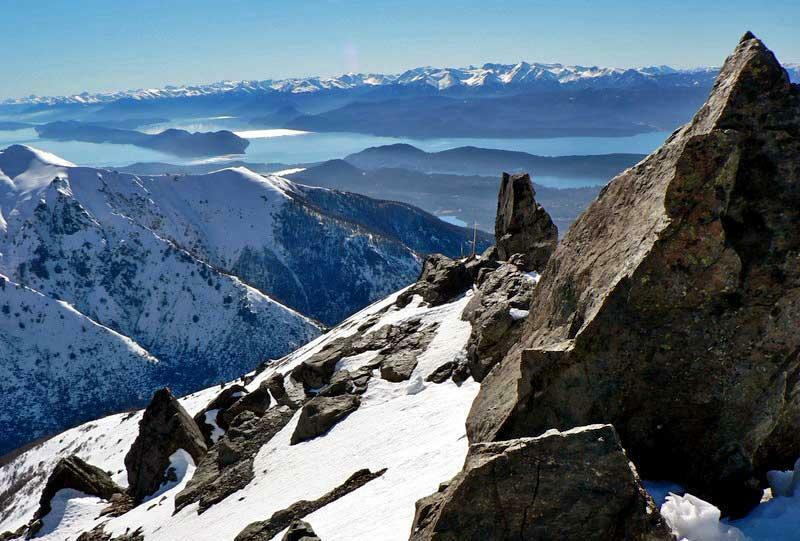 Bariloche is also known as San Carlos de Bariloche. 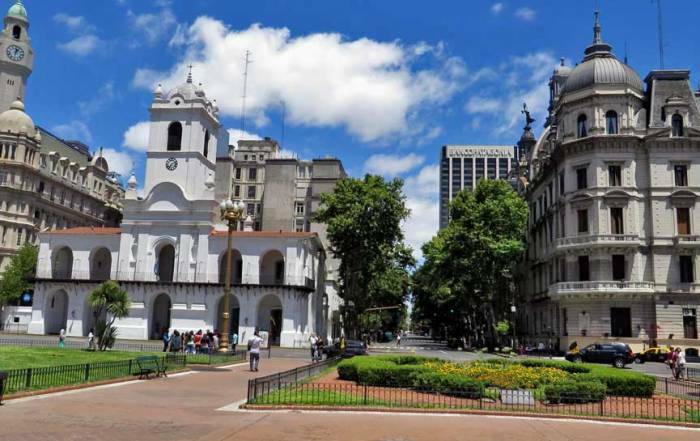 It is a city of more than 100,000 people, located on Nahuel Huapi Lake and the Argentine slopes of the Andes. This is near the Lake District of Chile, but on the opposite side of the Andes. 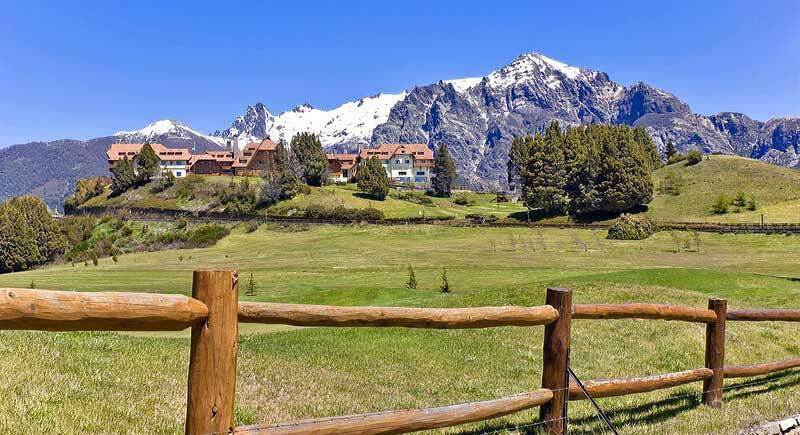 Bariloche was known in the past as a haven for Nazi war criminals. Today it has become a major center for skiing, trekking and climbing in an atmosphere that somewhat resembles Switzerland with a few Gauchos (cowboys) thrown in for good measure.